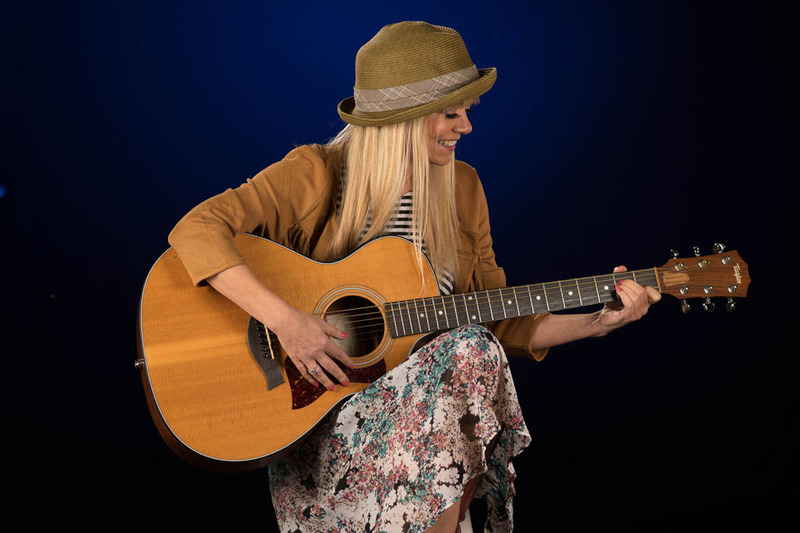 My guest for Live Your Music this week was Michelle Chappel. Michelle is a singer songwriter with a PhD in psychology. Today we talked about her new CD Call Me Crazy and I played a song from it called Your Own Happy Ending during the show. To hear the podcast recording of this week's show, with Michelle Chappel as my guest, please click here. 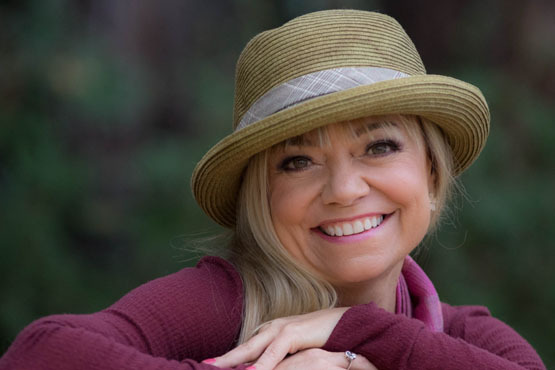 Dr. Michelle Millis Chappel is an internationally acclaimed singer-songwriter and speaker with a PhD in psychology from Princeton. 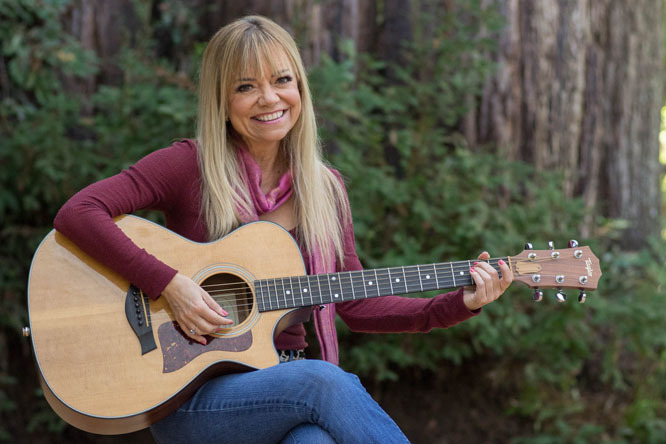 After being voted “Most Inspirational Professor” at the University of California, Santa Cruz, she ditched academics to follow her dream to be a rock star. Since then she’s had top 10 and 20 radio singles in South Africa and the UK; a #1 hit on US college radio; 7 songs featured on ABC, HBO, Encore, and Showtime; and won 17 Billboard International Songwriting awards. She’s also been a finalist for “Best International Artist” in Australia twice (The MusicOz Awards). Today we talked about inspiration to go for your dreams and encouragement to live your music in your own unique way. We also talked about how living your music can sometimes be done in a variety of ways that can overlap like a Venn diagram. Michelle Chappel is a great example of what can happen when you listen to your heart and feel inspired to live your music. As we talked about today, fear and excitement can feel very similar so it depends on how you think of it. If you say to yourself, "Feel the Excitement…" it reminds you to focus on the excitement and that is how you start to feel. 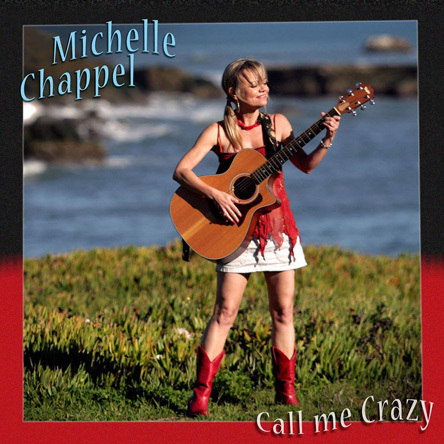 Michelle's new CD, Call Me Crazy, is being released soon and she is having a CD release party in Felton, California on June 5, 2016. She has more radio interviews and performances planned for June and she will be giving a talk titled What Successful Women Do Differently on June 28, 2016 in Santa Cruz, California. You can get all of the details on Michelle's performances and her upcoming talks on her website by clicking here. Can you believe I've hosted over 100 shows?!!? If you'd like to hear replays of any of my shows you can listen to online podcast replays of Live Your Music by clicking here. PS: My book, The Art of Living a Life You Love, which I mentioned during the show today, can help you feel happier, live your music, and love the life you're living. You can order my book online at either Amazon.com or Barnes & Noble.